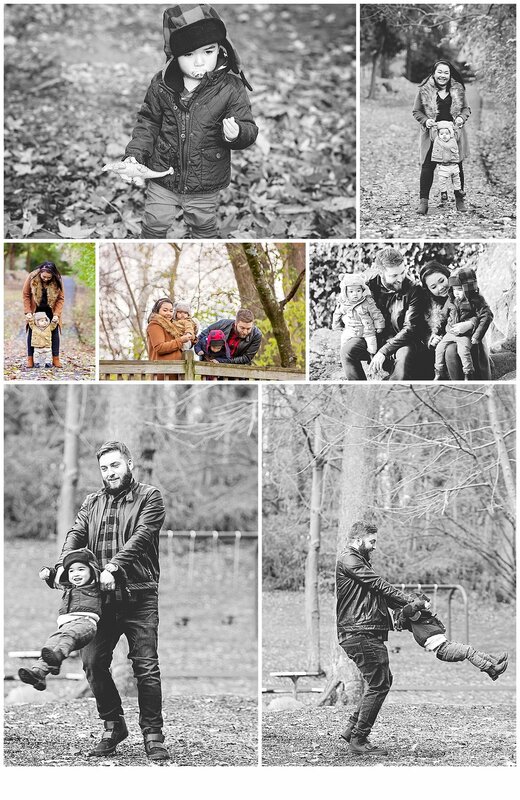 I had the pleasure of running around our beautiful town park with this family, visiting all the way from Sweden!! 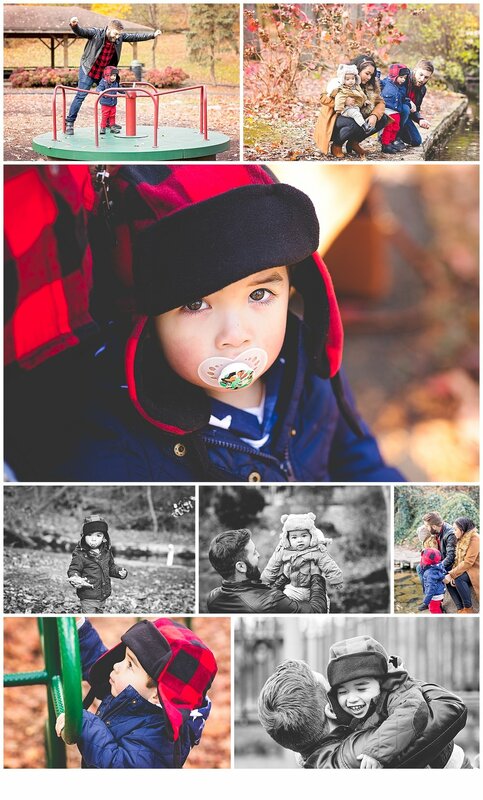 This was a special session, as a gift from Grandpa and we had an absolute blast despite the chilly temps!! This goes to show, that even in the colder months, I promise enough fun to keep you warm & gorgeous images to warm your soul.